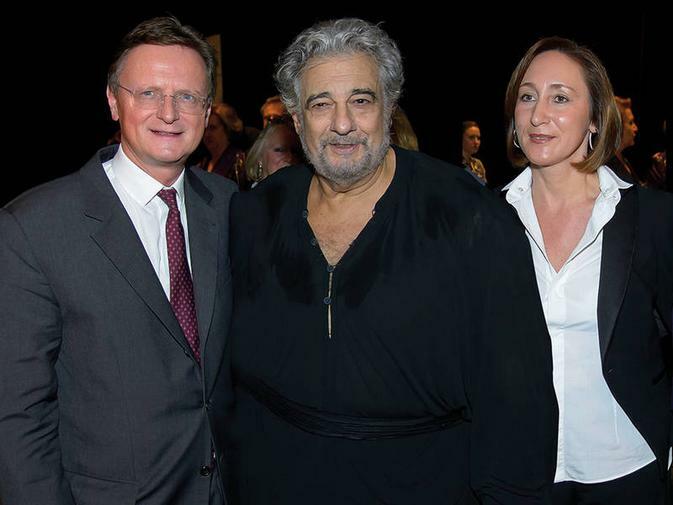 On 14 November 2012, following his appearance in Simon Boccanegra, opera singer Plácido Domingo was handed the ring of honour of the Vienna State Opera on the open stage of the opera house itself by Federal Minister Claudia Schmied, in honour of Domingo's 45-year stage anniversary. 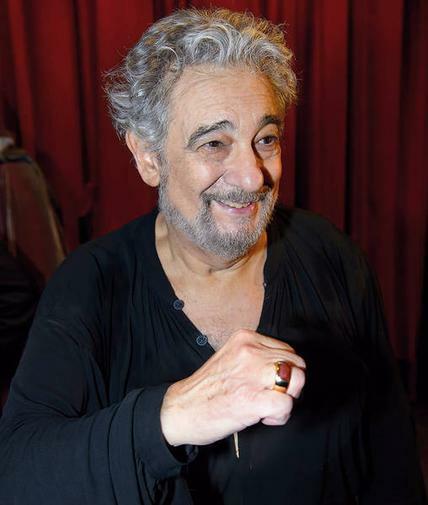 Plácido Domingo was born in Madrid in 1941 and is among the world’s most famous tenors of our time. 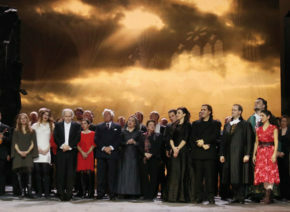 Along with José Carreras and Luciano Pavarotti, he was one of the Three Tenors and received numerous international awards. 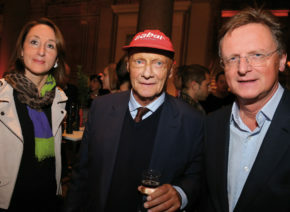 He first sang at the Vienna State Opera in 1967. 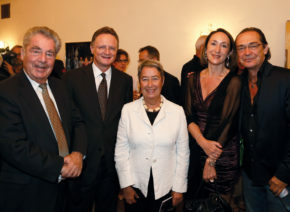 The Vienna State Opera awards honorary membership to artists of outstanding merit and, since 2004, they also receive the Ring of Honor of the Vienna State Opera. 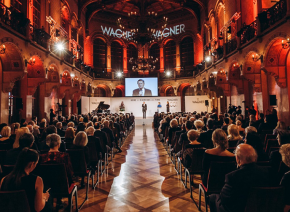 The Vienna State Opera and Dr Georg Springer (Director-General of the Bundestheater) is currently working on the design of the Ring of Honor in the Wagner Jewelery Workshop. The aim is to translate both the external appearance and the inner space of the Vienna State Opera into a high-quality jewelery creation. The ring of honor is made for each honorary member at the Wagner jewelery workshop, and autographed using the blue Wagner sapphire with engraved Wagner “W”.